The rate of workplace injury among employees in vocational rehabilitation programs is more than 60% higher than that of injured workers as a whole. Jobs performed in sheltered employment settings and by workers with intellectual and developmental disabilities (IDD) in general can be hazardous. In general, most workers lack health and safety training, but workers with IDD often have even fewer options for this training. 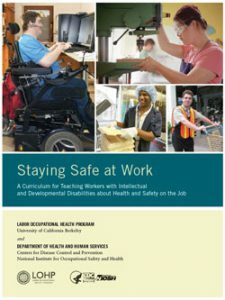 The Staying Safe at Work curriculum was published by the Labor Occupational Health Program (LOHP) at the University of California, Berkeley with support from the National Institute for Occupational Safety and Health (NIOSH). 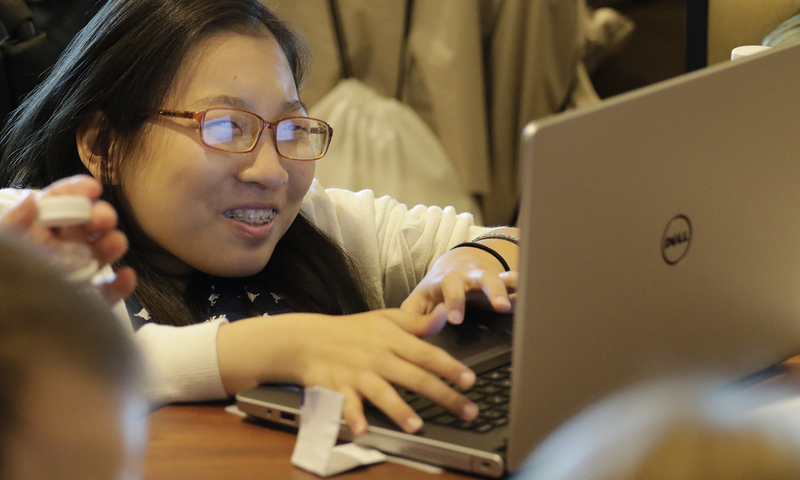 The curriculum is intended for supported employment agencies, community vocational rehabilitation programs, high-school transition programs, and other organizations and companies that place in jobs or hire workers with disabilities. The curriculum can help teach students or consumers/employees the foundational job safety and health skills that all workers need. The curriculum uses highly interactive and fun learning activities to teach workplace safety and health skills, which are general, transferable, and can apply across all jobs and industries.